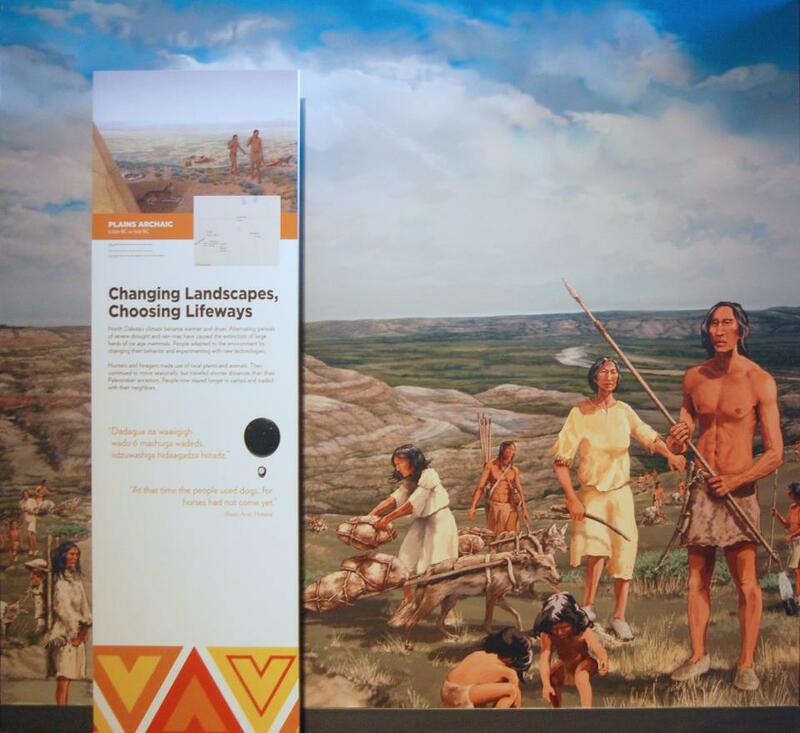 The descendants of the first arrivals adapted to changes in the environment in ways that allowed them to make North Dakota home. They continued to move seasonally but traveled shorter distances than their Paleoindian ancestors. The atlatl, or spear thrower, continued to be used for thousands of years, with modifications to perfect on this important weapon.